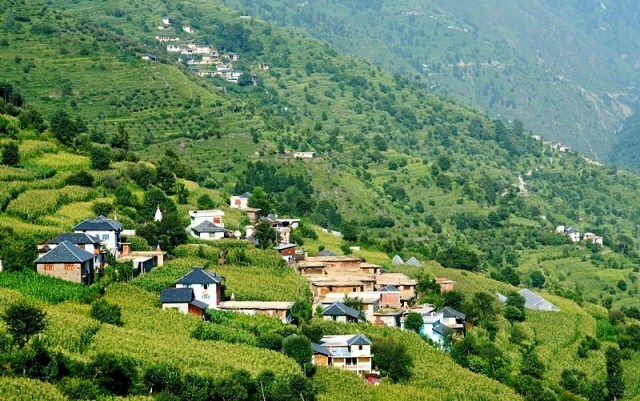 Chaugan has earned the reputation of being one of the most famous places in Chamba district of Himachal Pradesh. 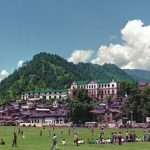 Chaugan originally is a name of the ground in city of the Chamba. 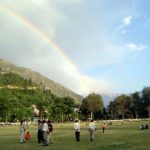 The ground serves as the base for all the cultural and traditional activities in Chamba. Chaugan holds the famous International Minjar Fair and varied cultural and sports activities, held frequently. 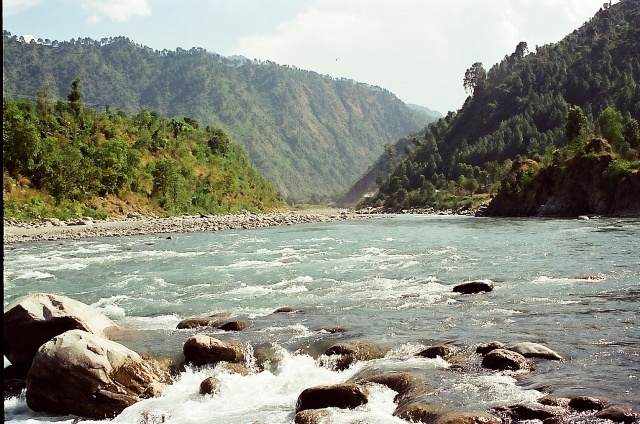 The people of Chamba revere and respect the place from their hearts. 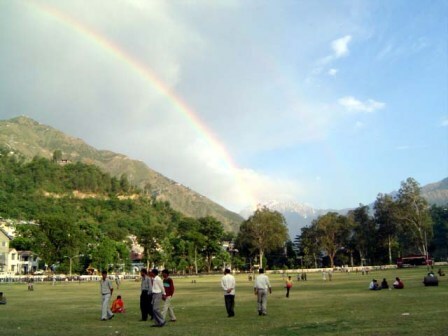 One can enjoy the peaceful evening time along with the tasty snacks in this much cherished ground. There are many eateries and miscellaneous outlets around the Chaugan catering to your specific needs. You should visit this place to enjoy the beauty, sit and relax in the ground Chaugan. The various food outlets add to the attraction of the place.